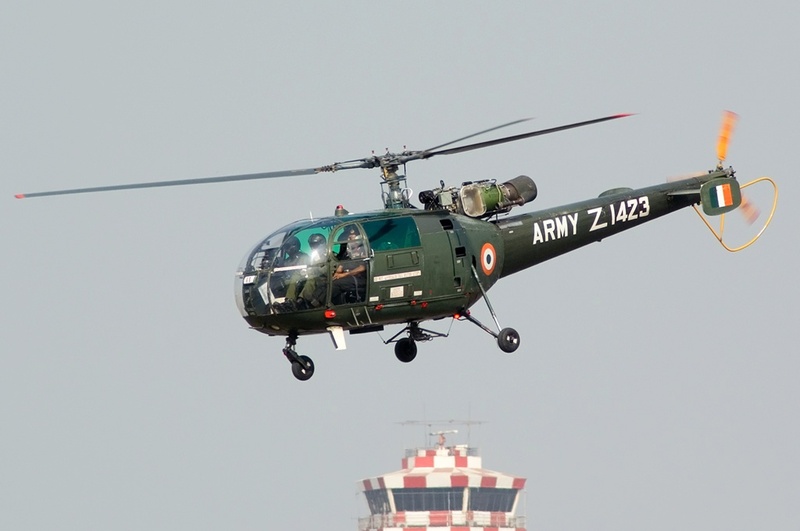 India's license built version of the SA 316B Alouette III; dubbed the Chetak (after the horse of Rana Pratap from Indian folk legend), the helicopter's deliveries began in 1965. Indigenous production began in 1969. The max weight and take-off power of the aircraft are 2,100 kg and 650 kW, respectively. 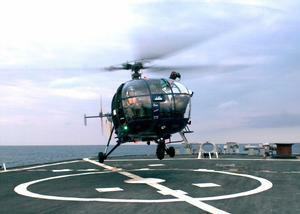 The helicopter has a fuel capacity of 575 liters and seats seven. 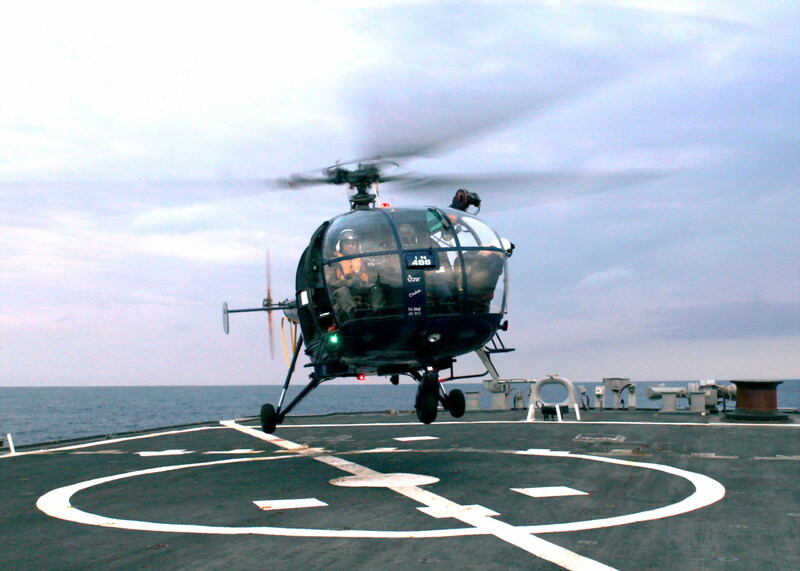 Resources related to the SA 316B Chetak, provided by the Vertical Flight Society. Resources related to the SA 316B Chetak, provided by public sources across the internet.